DC Motor, Gear Motor and Pump Manufacturer – KING RIGHT MOTOR CO., LTD.
With over 40 years experience in the manufacture of DC motors and geared motors for equipment and garage door and vehicles application etc., we are constantly upgrading our range of products and technicality to enhance its’ performance and life span. Our standard DC Motor fringes from 43mm to 124mm with continuous power ranging between 10w to 1kw.We are also available to provide customized design based upon a customer specific performance requirements and dimensional needs. For further details and specifications of Motors, the details will be given separately upon request. Please feel free to contact us. 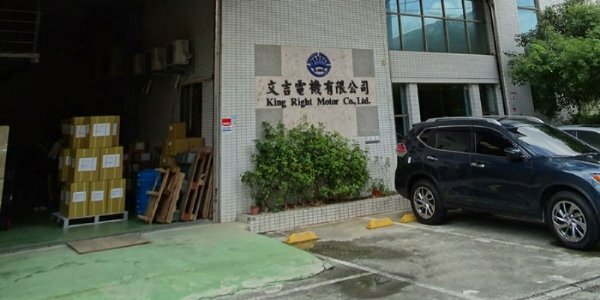 KING RIGHT MOTOR CO., LTD. is a professional manufacturer of DC Motor and Planetary Gear Motor. Our main products include Spur Gear Motor, Worm Gear Motor, Servo Motor, Pump, Brushless DC Motor, etc. In addition, we also provide Roller, Permanent Magnet DC Motor, Magnetic Motor and Planetary Gear Box with superior quality and competitive price. If you are looking for high quality Gear Motor, Servo Motors and Water Pump Motor Manufacturer, please do not hesitate to contact us.